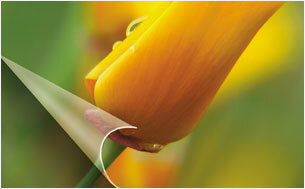 Sign & Graphic materials are intended for outdoor display, sign, exhibition stand and automotive advertising. 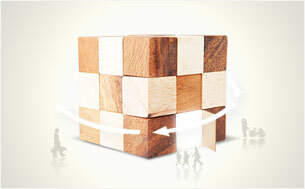 Our reliable products and dedicated service will give our customers solutions and help their business to step forward. 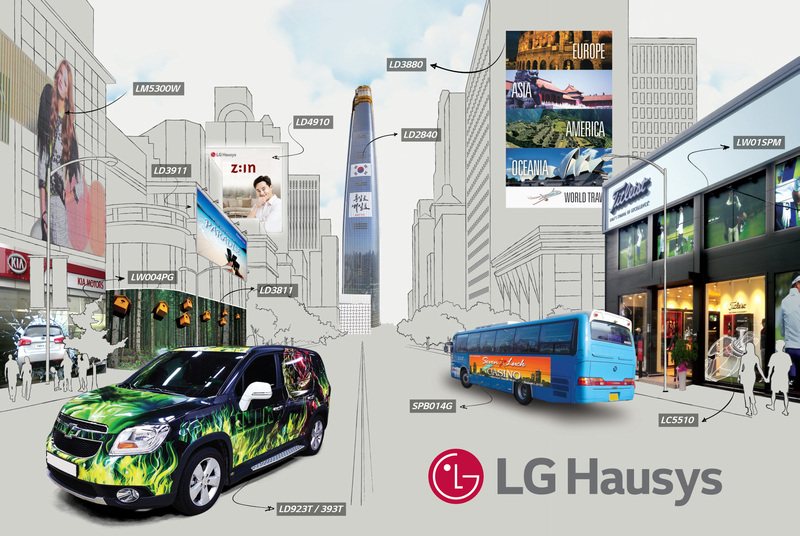 The LG brand, one of the world's most powerful and fastest growing brands, is receiving praise from customers as a top global brand. 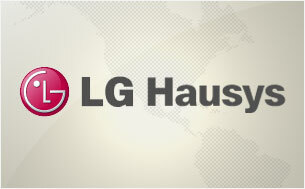 Through years of manufacturing and research, LG Hausys has proven itself over and over again as a manufacturer of high quality products with consistency. LG is very concerned for the environment and is dedicating resources to develop environment-friendly products, such as phthalate-free PSA and corn starch-based biodegradable PSA products. 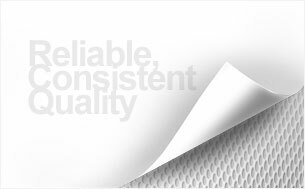 Manufacturing products from the ground up, LG Hausys boasts a completely vertically integrated production process that not only allows for superior quality control, but also for cost savings that we pass on to our customers for greater profits. 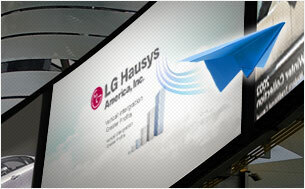 LG Hausys Sign & Graphic continues to invest heavily in R&D, marketing, and customer service in order to provide robust solution packages to our partners around the world.